After much speculation about the whereabouts of Max and Ruby's parents, they are revealed in season six of the cartoon show. “Max and Ruby” is a lovable cartoon about Max, a rambunctious, one-word-speaking three-year-old bunny, and Ruby, his bossy seven-year-old sister. 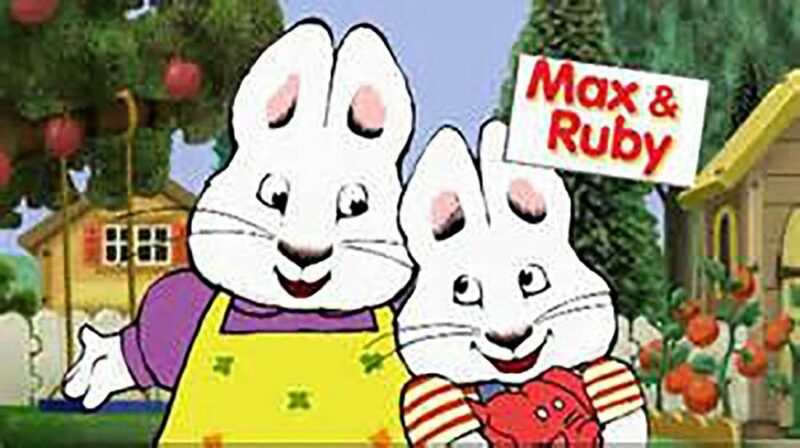 When the Nickelodeon show first aired in 2002, many viewers assumed that Max and Ruby lived without caregivers or parents. After five seasons, 14 years and periodic visits from their grandma, Max and Ruby’s parents are finally revealed in the first two episodes of season six. Twitter exploded with reactions from people who grew up watching the show. Almost all the reactions were negative since many were angry with the fact that the parents showed up pretending that nothing had happened. The tweets about “Max and Ruby” trended with over 15,000 retweets and over 40,000 likes. Twitter was also filled with many theories from viewers who were trying to solve the mystery of where Max and Ruby’s parents have been all this time. 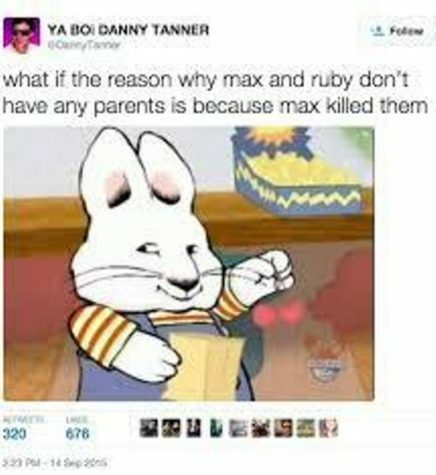 As a kid, I always wondered why Max and Ruby never had anyone watching them. I probably would’ve liked the show more if the absence of their parents hadn’t made me anxious. Since “Max and Ruby” is a cartoon, it can be assumed that the show was geared towards younger children which makes it even worse that the parents weren’t there. It doesn’t set a good example for kids when the parents are absent from the household. Twitter wasn’t the only place for strong reactions concerning “Max and Ruby.” Many students at Dunbar were shocked to hear the news. 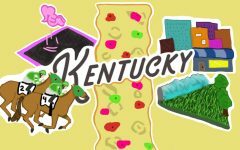 “I was completely shocked when I saw Max and Ruby’s parents show up in the episode on Sunday,” said junior Tanner Lancaster. This surprise was also shared among juniors Remy Milburn and Kaden Gaylord who, while watching the show, had noticed the absence of Max and Ruby’s parents. “It kind of made me mad that they just showed up like nothing even happened,” said Gaylord. Despite the negative response, Rosemary Wells, the author of “Max and Ruby,” explained to viewers the motive behind the absence of the two bunnies’ parents. “We don’t see Max and Ruby’s parents because I believe that kids resolve their issues and conflicts differently when they’re on their own,” said Wells. In my opinion, the attention that Max and Ruby’s parents received was interesting, but unnecessary. There have been other instances in cartoons where characters have been without caregivers such as in “Dora the Explorer” and “Go, Diego, Go!” If these characters can set out on wild adventures on their own then why should two young bunnies need parents to hover over their every move? 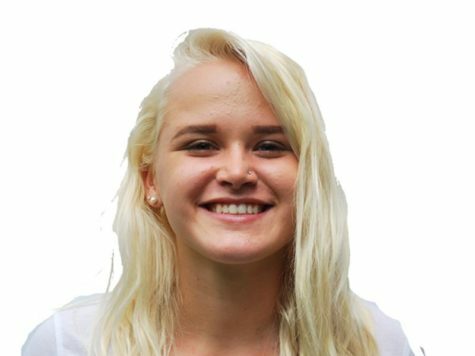 Hi my name is Caroline and I'm the Radio Editor. I enjoy dogs and long walks on the beach. And long walks on the beach with many dogs.